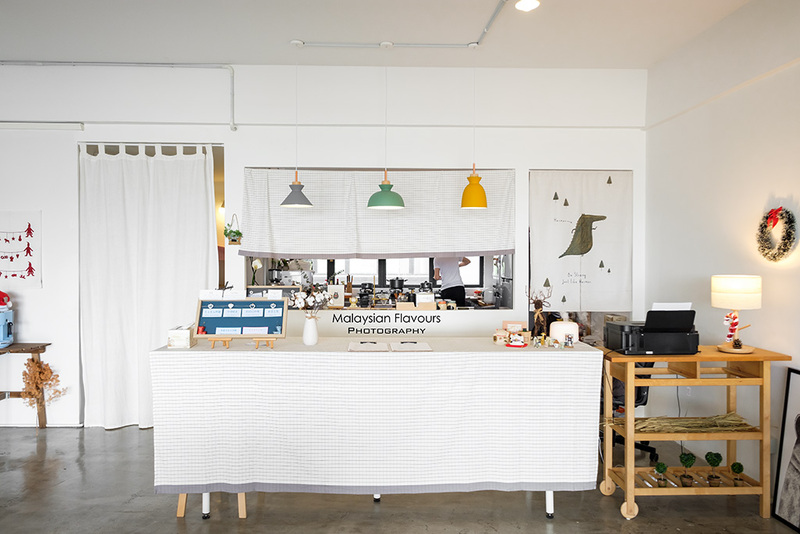 Les Petits Jours Cheras KL 小日子 – a new coffee place with minimalism, whitewash finishes interior, accompanied by delicious, fusion Japanese-style comfort food and hand-crafted beverage that you will hardly say no to. 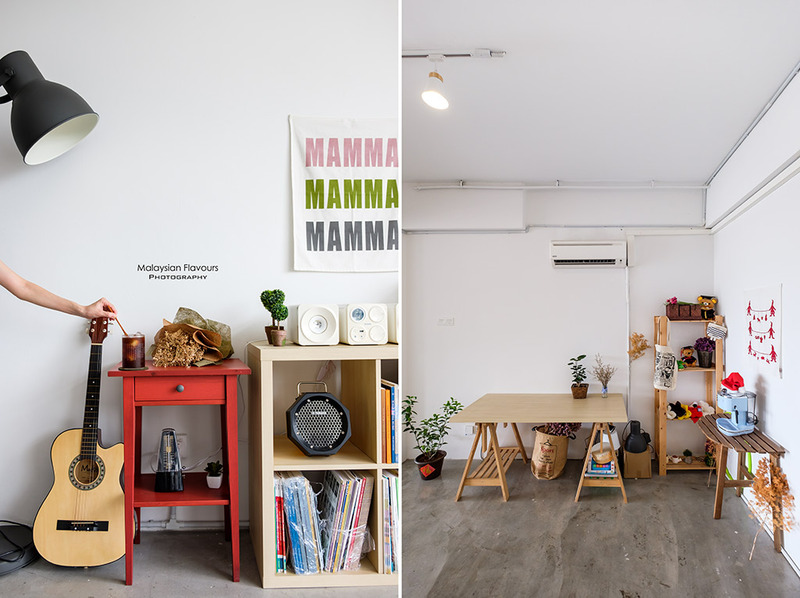 Expect it to becoming one of the most popular cafes in Cheras? Certainly. Soon to be, or already is, judging from the crowd during our visit couple of weeks ago. 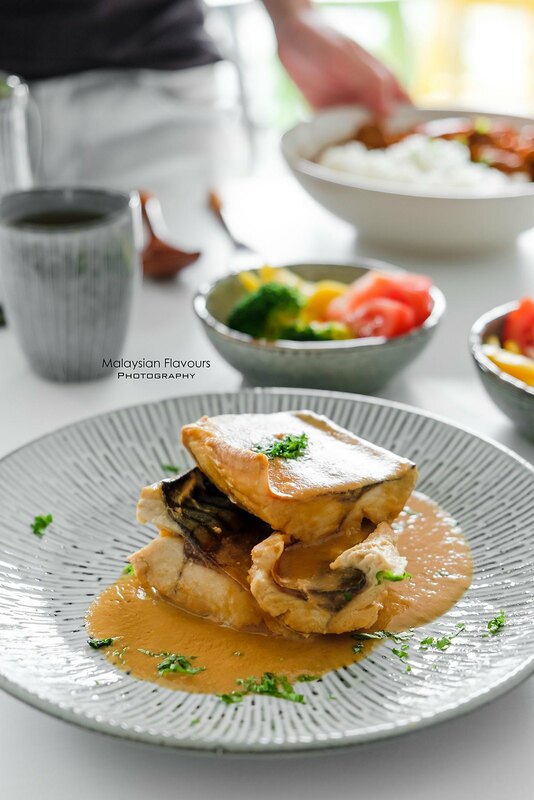 Located in Medan Connaught Center Point Cheras Kuala Lumpur, a rather quiet business hub, it is not difficult to spot Les Petits Jours, seeing that it is one of the very few restaurants in that area for now. 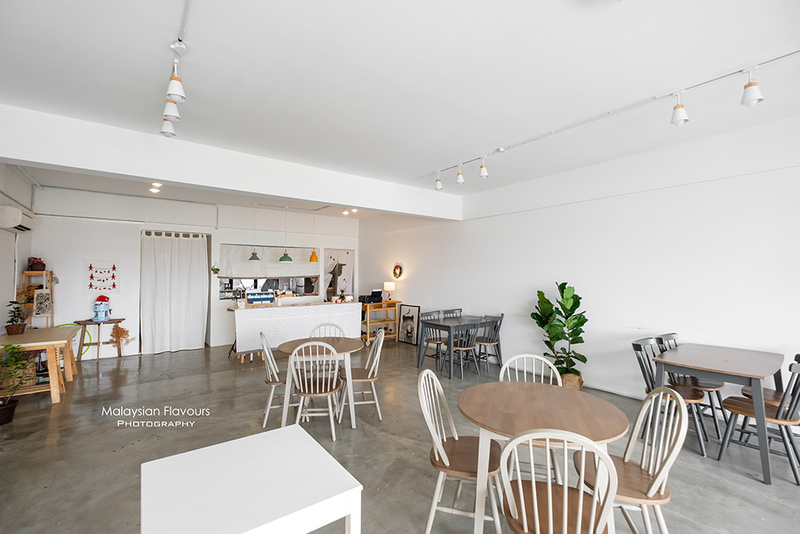 Still, suggest to be there earlier especially during weekend, as seats get filled up pretty quick, about an hour after Les Petits Jours open for business at 12noon sharp. There isn’t a huge, specific menu for Les Petits Jours currently. Most dishes are cooked depending on the freshest ingredients they could source from the market, then mix & match accordingly. But rest assured, satisfying with a taste of home, prepared with love. 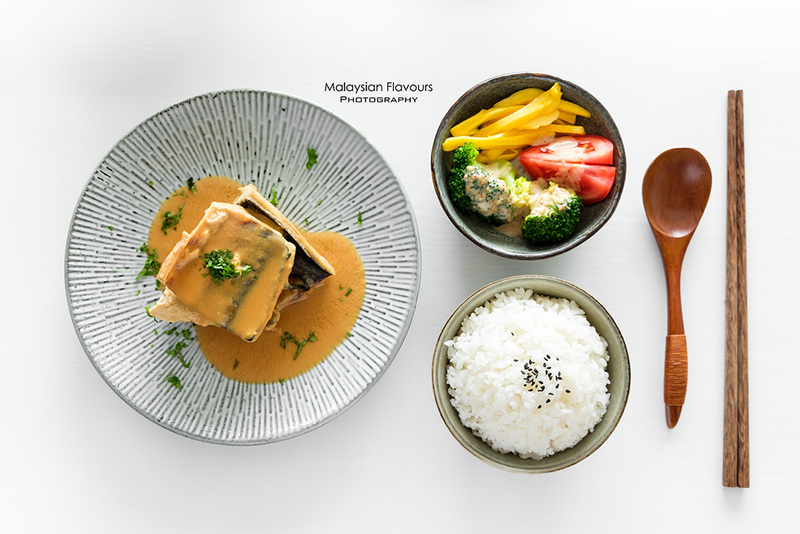 Bitter Gourd Chicken, Miso Mackerel, Granny’s Pork Curry and Mapo Tofu are highlights for Menu of the Day, comes with Japanese rice, appetizers and hot tea to complete the set. Reasonable price too, at RM20/set. 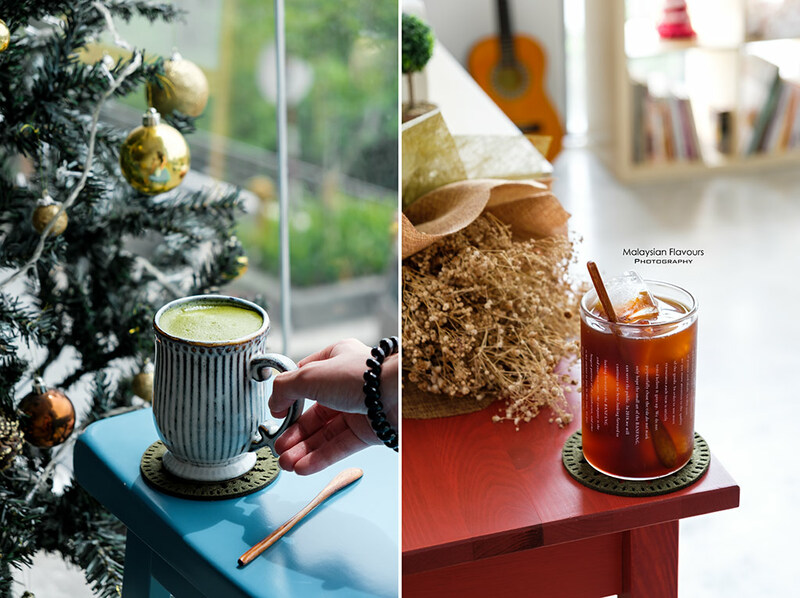 Les Petits Jours beverage list is clearly much comprehensive, putting together Uji Matcha Au Lait, Signature Cocoa Au Lait, Honey Yuju Tea, Honey Milk Tea, Moroccon Rose & Jasmine Tea, Cold Brew Coffee, Hand Drip Coffee, Cold Brew Tea, Apple Cinnamon Pie Specialty Tea, Honey Yuja Tea and more. Price starts from RM6, capped at RM12. Tried their Uji Matcha Au Lait RM10. 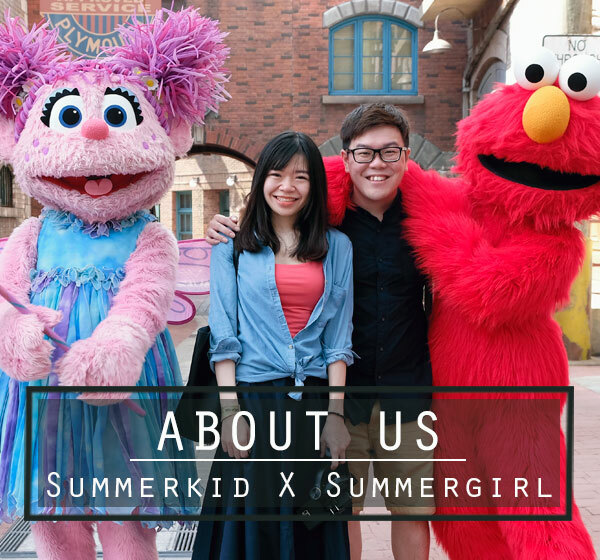 Not bad but personally, we enjoyed Cold Brew Coffee and Hand Drip Coffee more. Recommended the later. 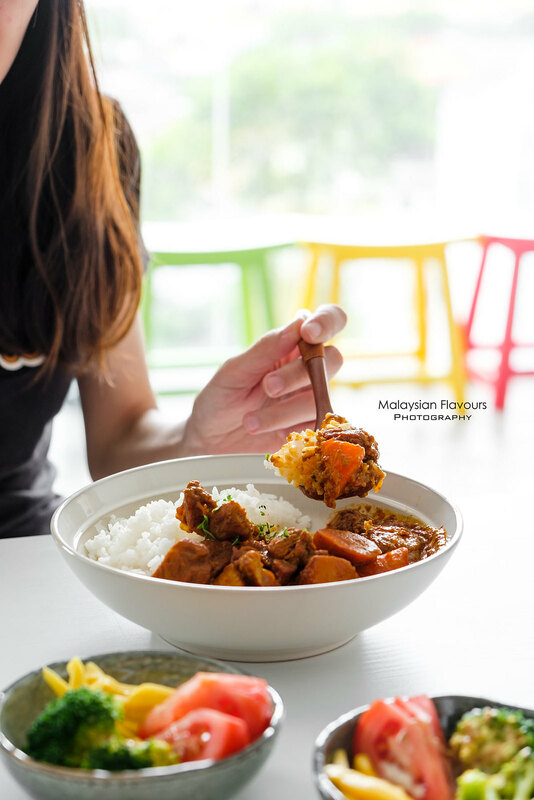 For hot food, we love their Granny’s Pork Curry! 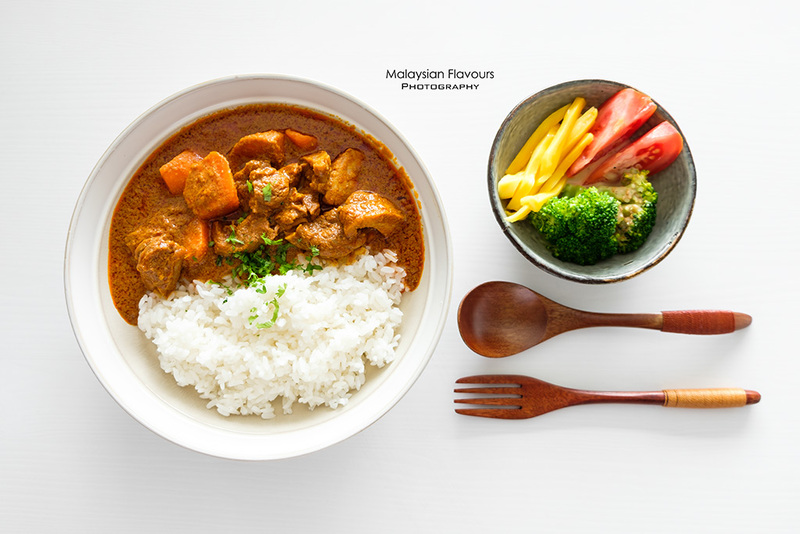 Like the pork curry that grandma used to cook for us for after-school-lunch. Spicy, rich and flavourful curry with tender, chunks of pork. Not Japanese curry though, despite the plating fits in well lol. Miso Mackerel, Summerkid’s order. Very tasty too! Saw customers from next table ordering their Banana Choco-misu RM12 and Strawberry Matcha-misu RM12 as dessert. Look so good but sadly we didn’t have more room for that. Nevermind, will come back again.